A forklift is a machine with two hydraulic-powered prongs at the front. Just like many other inventions, the forklift was born out of necessity - the need to lift and move large and bulky materials over short distances. Today, forklifts are a common sight in workplaces. Forklift operators drive them around, moving items in construction sites, factories, storage yards, warehouses and other work sites. Typically, the operator must be a responsible individual with outstanding forklift operation skills to ensure proper and safe transport of and safe transport of materials and products. 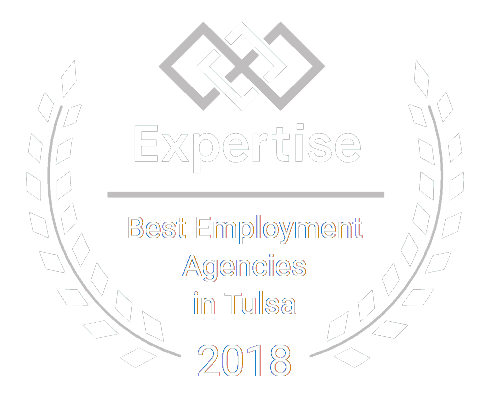 If you are looking for a forklift operator job, Certified Source is here to hook you up with the top companies in Oklahoma and beyond. What are the Primary Responsibilities of a Forklift Driver? A qualified and well-experienced forklift operator who finds pleasure in his or her work does a better job overall. For that reason, the ideal candidate must have the ability to operate the forklift in a variety of conditions and spaces and possess valid certifications. In most cases, requirements include a high school diploma or GED, excellent communication skills, and problem-solving skills. 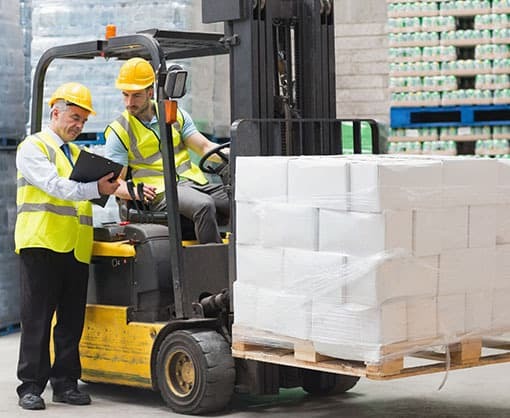 Employers have high regard for an applicant with forklift certification, as required by OSHA standards, proven experience as a forklift operator, and ability to use the warehouse management system and RF scanners. According to industry statistics, more than 540,000 forklift drivers are employed across the country every year. That means, with the above qualifications coupled with an excellent physical condition, you can land a well-paying forklift driver job in Tulsa. Although skill level is a big differentiator in pay, you stand a chance to make between $14-19 per hour as you gain more experience behind the wheel of a forklift. Where Can I Find Forklift Jobs Near Me? If you are ready to start earning, Certified Source can help you find the right opportunity. Click Here to fill out our online application form and begin your career.